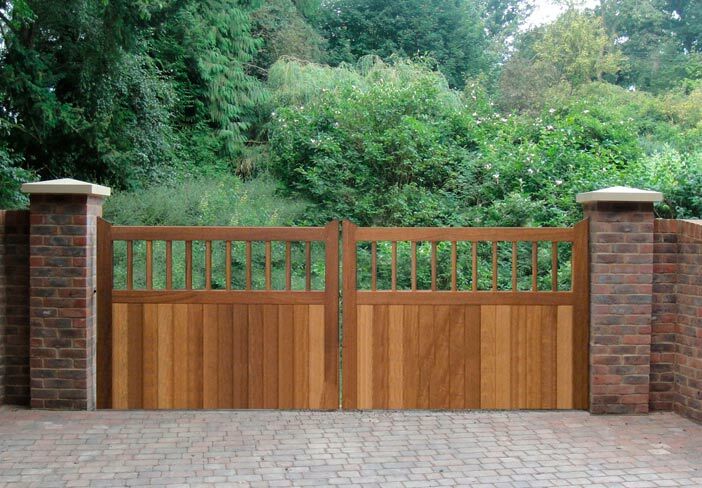 Shutter Spec Security can offer you great deals on domestic driveway gates and commercial/industrial security gates. 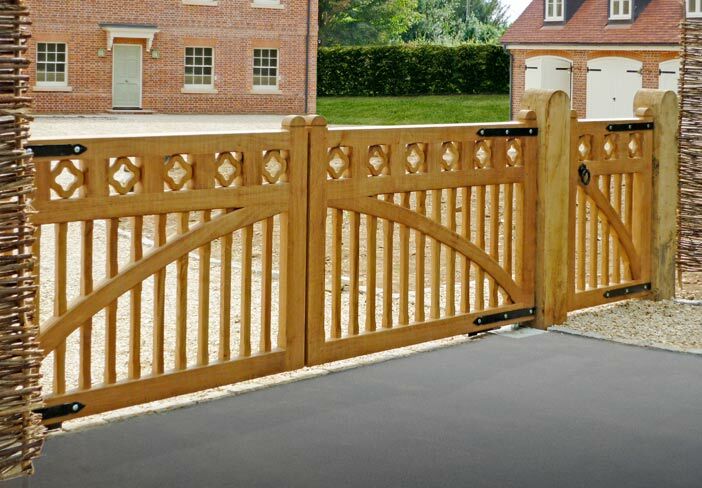 We can provide gates of varying sizes and styles to suit your budget or project. 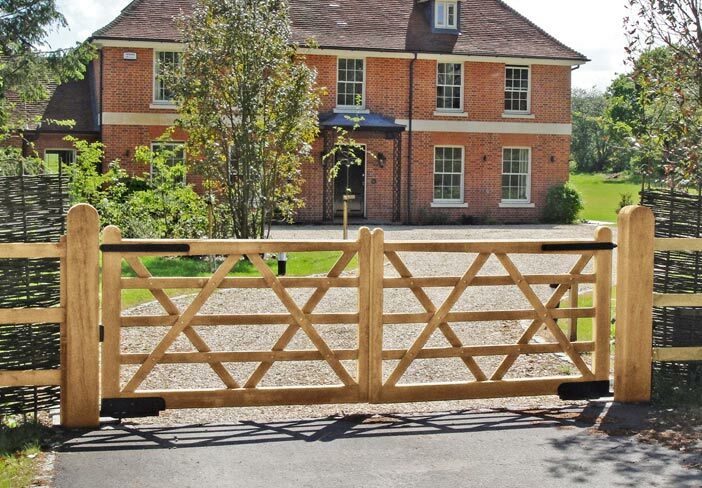 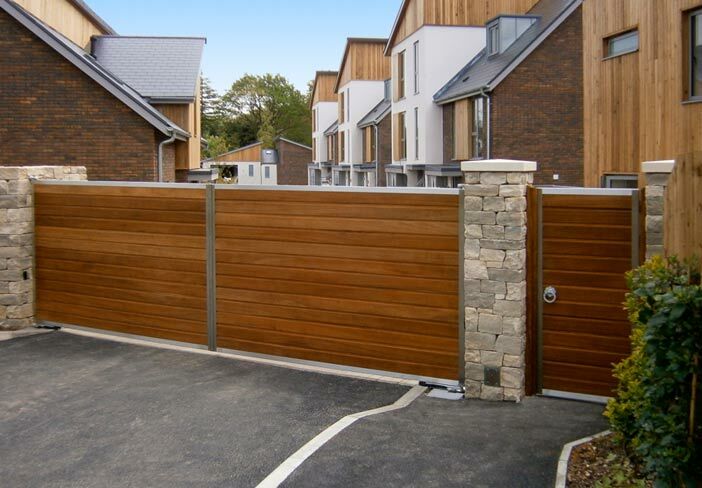 Electric Automatic Gates are now very popular for driveways, but we can also supply and install all types of security gate, from single leaf pedestrian gates to large scale cantilever industrial gates. 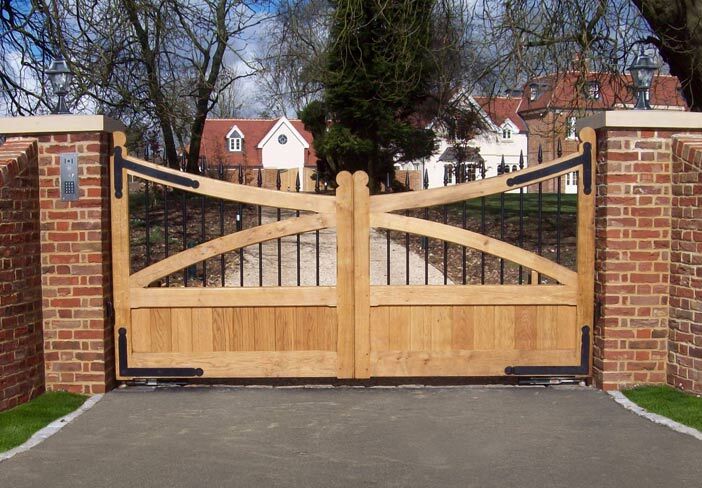 All of our Security Gate services are carried out by a experienced engineers. 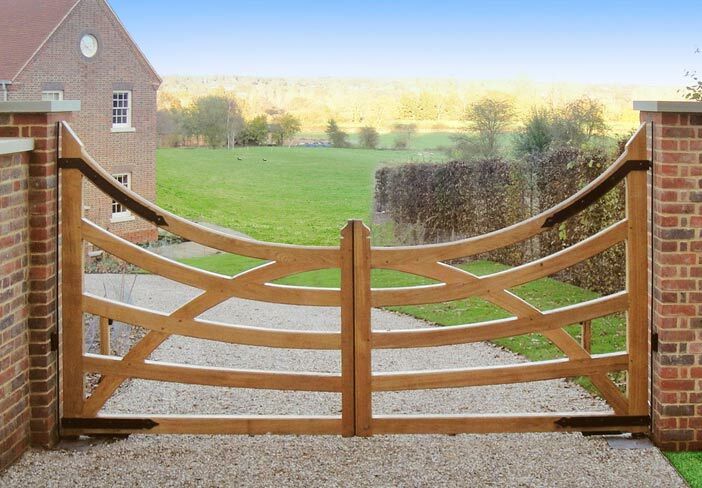 We will visit your location to advise on the best solution for your property and provide a free, no-obligation quote.